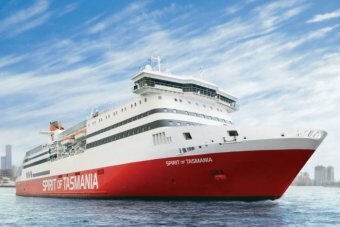 TTN: The Tasmanian government is spending $32m on an upgrade of the two Spirit of Tasmania ferries – a service that is already cost-prohibitive to many domestic travellers wanting to travel to Tasmania from the Australian mainland. Taking a car on the Spirit of Tasmania is $83 one way; tourists pay a per-head fare on top of that; and with only a 9am and 7pm trip available each day, car spaces are booked out weeks in advance. 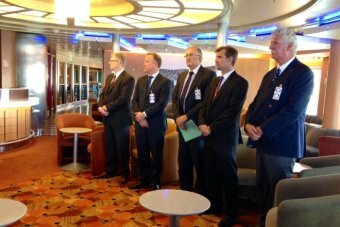 The Tasmanian Government is playing down the multi-million-dollar price tag for the refurbishment of the two Spirit of Tasmania ferries, while stressing the project will create local jobs. United Kingdom-based company Trimline has won the tender, but much of the work will be carried out in Devonport, Melbourne and Sydney. In May 2014, Infrastructure Minister Rene Hidding said that the refurbishments would cost “more than $10 million”. Mr Hidding denied the $31.5 million final cost estimate was a blowout. “No, in fact we expected it to be tens of millions, but of course we didn’t want to lead the market by saying that it was likely to be $40 million, because lo and behold that’s what it might have been,” he said. 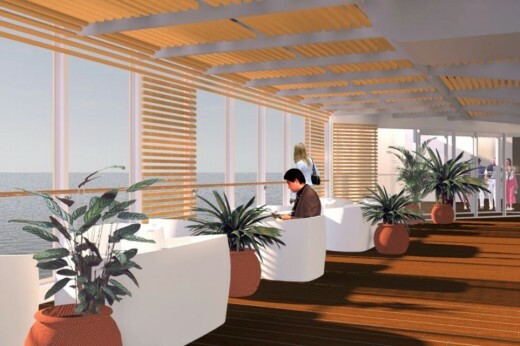 The refurbishment will take place during the quieter winter months, and Mr Hidding is confident the ships will be ready to sail again by August of this year. Trimline CEO Andrew Richards said the project was one of the largest his company had ever undertaken. “It involves a very complex planning and logistics exercise,” he said. Trimline maintains ships for the British navy and also helps maintain cruise ships that ply the Caribbean Sea. Mr Richards said his company would partner with Hobart-based boat builder Incat to deliver the contract, and said Incat’s joiners, electricians, plumbers and technical welders would play a lead role. “We’re pushing onto the skills that they have been building up for years … they’ll slot right in with what we want, which is fantastic,” he said. 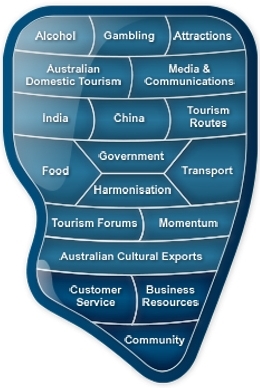 “We won this as part of an international competition against 10 other companies. Incat chairman Robert Clifford said his company could not have put in for the major contract and said he was looking forward to the opportunity of collaborating with Trimline. “We could have anything up to 100 men involved in the works, so I think it’s very good that a UK company has utilised as much Tasmanian labour as possible,” he said. “It’s an opportune time for us. We wouldn’t be doing it if we didn’t think it was cost effective. Mr Clifford said Hobart-based staff would have to travel interstate, because much of the work would happen while the ships were at sea. “We will be sending staff to Devonport, Melbourne and Sydney,” he said. TT-Line had been saving its dividends to replace the vessels, but with the refurbishment confirmed that has now been pushed out to 2022 at the earliest and the savings have been raided. “It’s coming out of TT-line reserves. TT-Line always knew that it was a refurbishment or a replacement coming up and they’ve landed on a refurbishment,” Mr Hidding said. TT-line’s chairman Mike Grainger said the government-owned company was on board with the refurbishment strategy. “We wouldn’t be doing it if we didn’t think it was cost effective,” he said. Labor welcomed the announcement and said it would closely monitor the promise of jobs in Devonport. An opposition spokesman released a statement saying the party was also concerned the Government had not “put TT-Line in a position” where it could purchase new ships.